Fido in the family than you may realize. question that owning a dog improves overall well-being. While some disagreement between researchers exists over whether owning a dog is alone a contributing factor to better health, or whether people who choose to own dogs enjoy other advantages, such as higher socioeconomic status, that support good health, there is little controversy that dogs make us happier–a factor relevant to our health. In fact, when you pet a dog, your body releases oxytocin and endorphins, hormones that make you feel happy and relaxed. Walking your dog or playing with him in the backyard or at the park gets you outside, where the fresh air is richer in oxygen and the green space helps reduce stress. Despite some researchers’ assertion that dog ownership cannot stand alone as a contributing factor to your health, one study adjusted for lifestyle factors like socioeconomic status, smoking habits, and body mass index (BMI). Ultimately, dog owners enjoyed less risk of cardiovascular disease and other life-threatening conditions. As dogs help make us happier, people who own dogs experience less depression and enjoy a greater sense of companionship. Not only that, but people who include a dog in their family enjoy a better overall mood and a higher degree of optimism. Children, in particular, can benefit from a furry sibling. 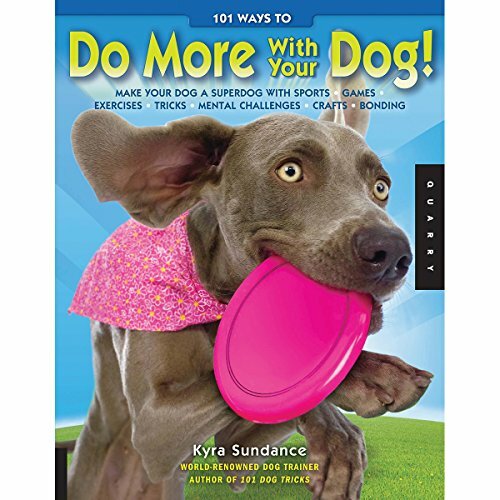 Having a dog in the home helps keep children active, giving them a playmate with whom to walk, run, and play outside. Some studies have found that having a canine companion also helps young people feel more secure, and can teach them responsibility when they are tasked with walking and feeding their dog. The benefits of dog ownership can even go so far as helping children learn to read. Like children, adults can reap many emotional benefits from owning a dog. Some researchers cite increased mindfulness in adults who own dogs. You can learn more about this from an in-depth Harvard medical report available on Amazon. Dogs also help support your social well-being. They serve as natural conversation starters between neighbors and friends. There’s even a name for this phenomenon: the “pet effect.” Having a dog with you naturally attracts people and promotes social interactions. Not only is your dog your best friend–but he works as a magnet for more friends! As you age, dogs can still prove beneficial companions for you. People with Alzheimer’s who have a dog in the home experience fewer episodes of anxiety. Older people with furry friends also experience a decrease in loneliness and isolation. After all, a dog is man’s best friend. Perhaps this is one reason dogs are so often used in pet therapy sessions at hospitals, schools, and nursing homes. Children who share a home with a dog are less likely to develop allergies and asthma. In fact, 19% of babies with a canine sibling showed signs of allergies compared to 33% of babies with no fur sibling. In addition, babies with a doggy sibling are less likely to suffer from eczema, and they experience better immune system development. 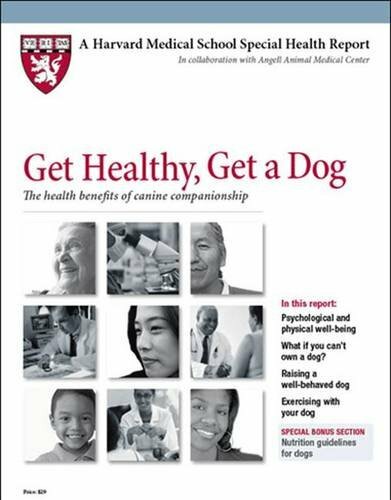 Adults, too, enjoy physical benefits from dog ownership. Adults who own dogs exhibit lower blood pressure, less anxiety, and increased physical activity. 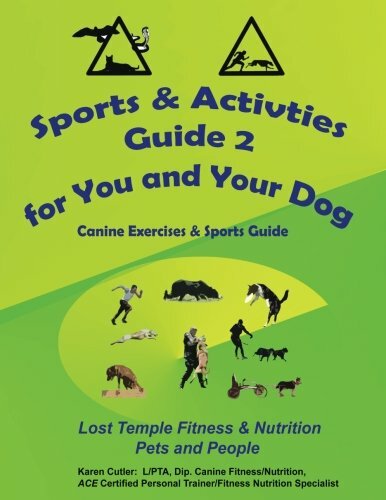 Many adult dog parents enjoy walking, hiking, or running with their pups–healthy, enjoyable activities that can be enhanced by the products below. but many other opportunities to exercise together exist. Check out the books below for some ideas! For seniors, owning a dog can help support physical activity, as they can enjoy walks and play time with their pup. 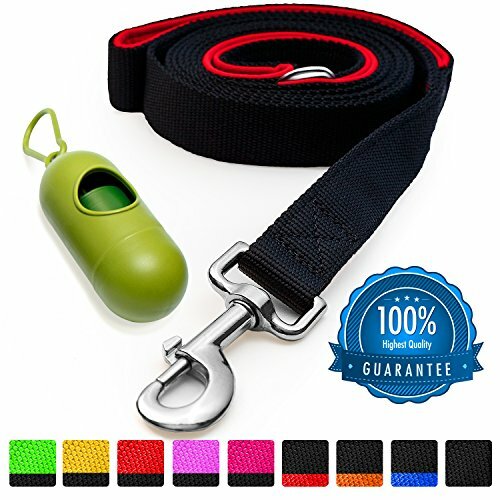 The leash-and-potty-bag combination below can make the walk easier. 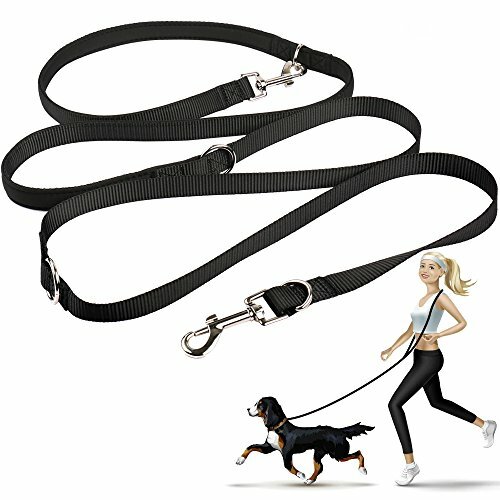 Although there is some debate around the studies about dogs’ contributing directly to our physical well-being, it is fairly clear they improve our emotional well-being and our social lives, which in turn can affect health factors like a sense of isolation or loneliness, blood pressure, and overall mental health.